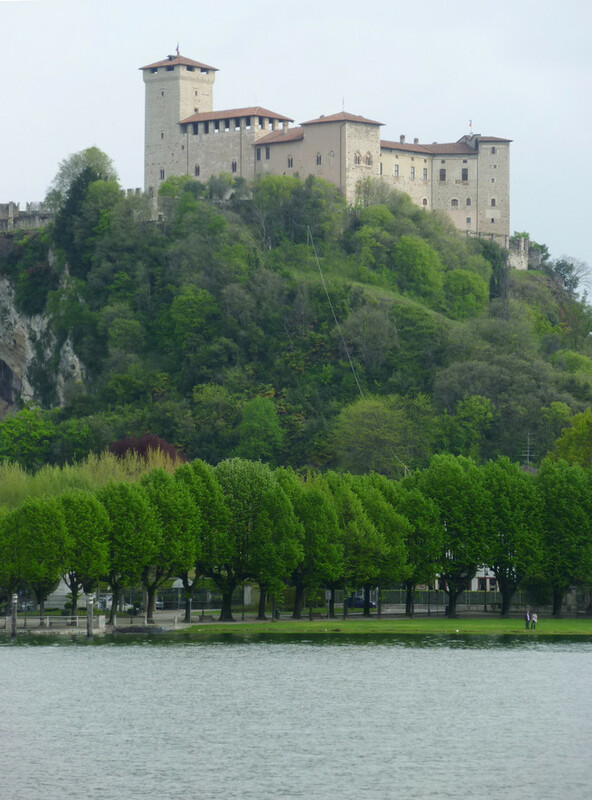 Lake Maggiore, or Verbano, is the second biggest lake in Italy. 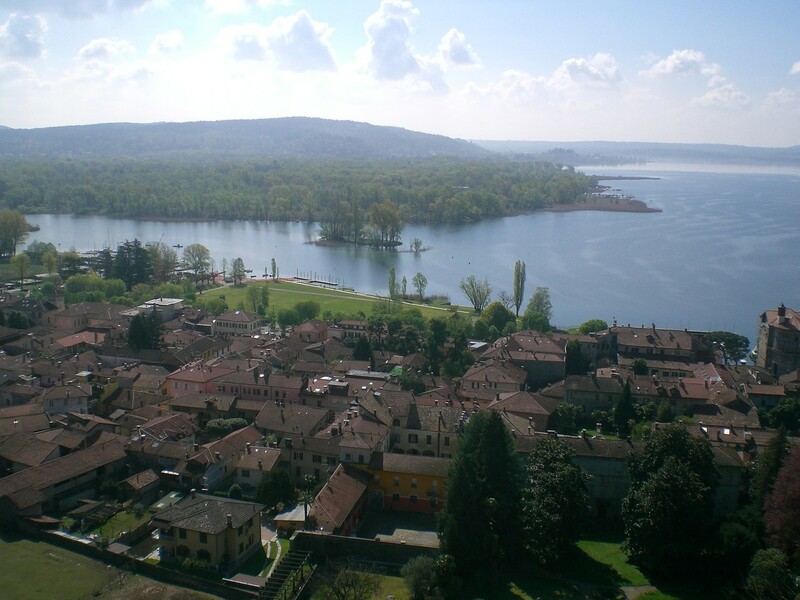 Several wealthy families, from Italy and from abroad, chose its western shore, in Piedmont, to build their elegant villas surrounded by luxuriant gardens. 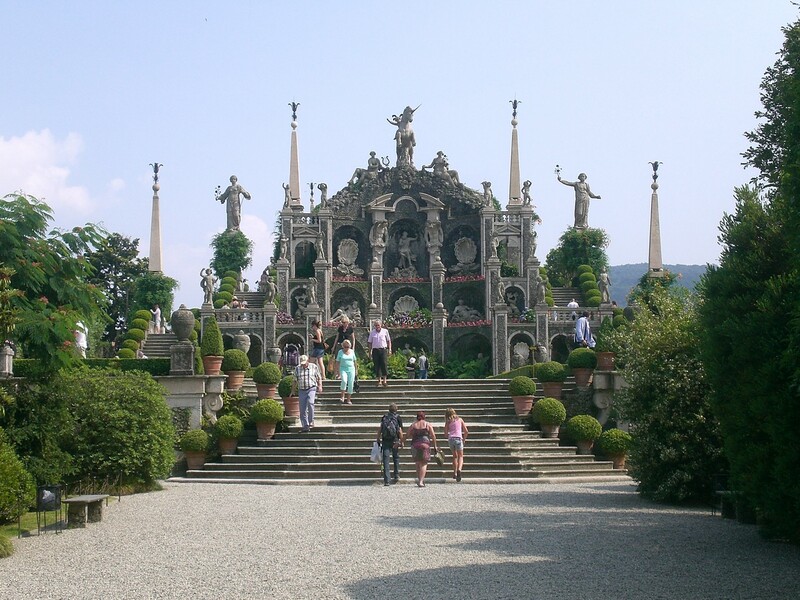 Still today, the gardens of the Verbano surprise the visitors who particularly appreciate the bloomings of camellias, azaleas and rhododendrons in spring. 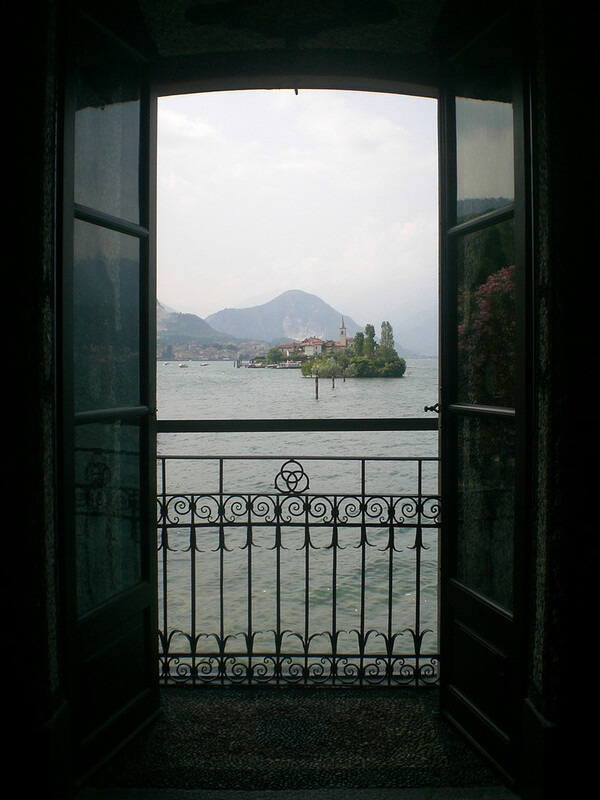 Not far from Lake Maggiore, the little and charming Lake Mergozzo is a pearl among the hills. 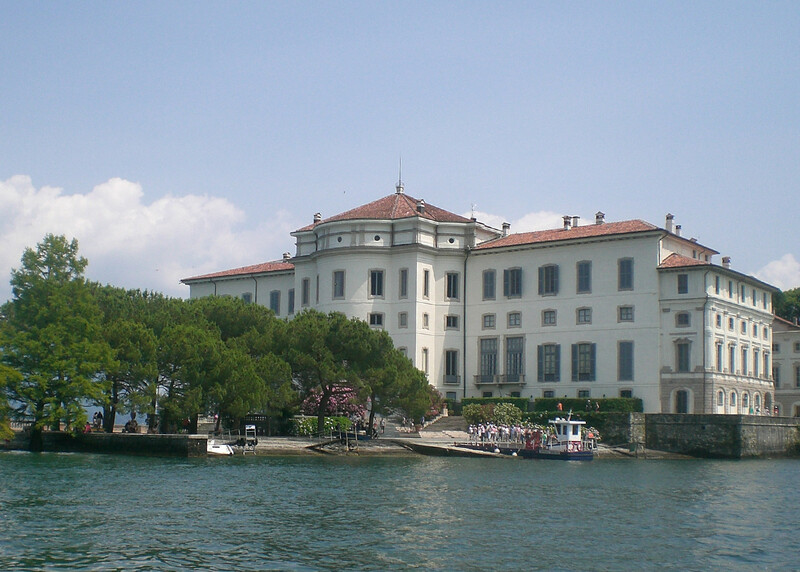 Are you looking for a tourist guide in lake Maggiore?